and splendour of the underground world, where the geological past is recorded in a unique manner. 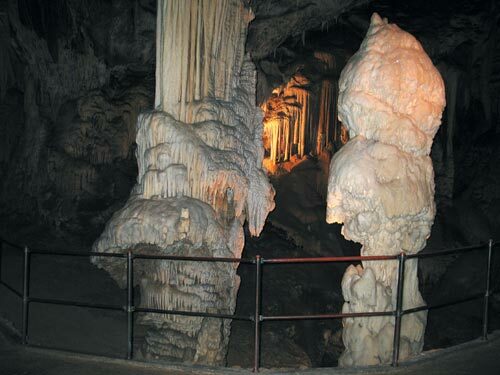 Visitors to the cave are dazzled by a wealth of speleothems: calcite formations, stalactites and stalagmites abounding in a variety of shapes, colours and age. The constant temperatureinthe caves ranges from 8 to 10° C. A guided visit lasts an hour and a half. 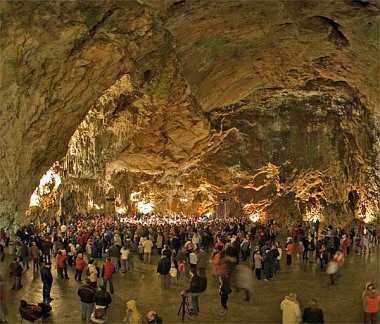 Audioguides are available in 14 languages (Slovene, English, Croation, German, Italian, Spanish, French, Polish, Hungarian, Czech, Russian, Hebrew, Japanese and Chinese language /Mandarin/). 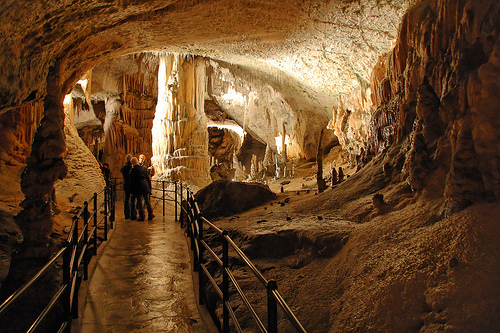 The nearby Pivka and Črna jama caves are also worth a visit.